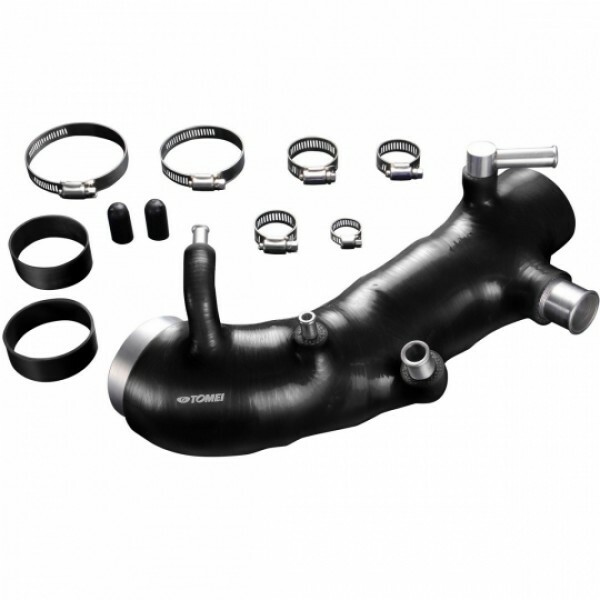 This product was specifically designed to reduce the restriction of the intake airflow to the turbo, which will improve response and achieve increased power gains. The silicones reinforced structural design prevents the deformation of the hose under high loads of pressure. This also increases durability and reliability whilst optimizing the Turbos performance. Compatible with a wide range of Turbos. Adapters are supplied with it to allow compatibility with up to 3 different popular turbo types.